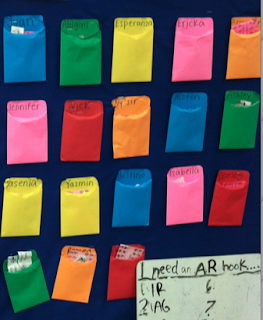 Giving students rewards for doing what their supposed to is so silly to me but is so necessary in my classroom if I want to survive. 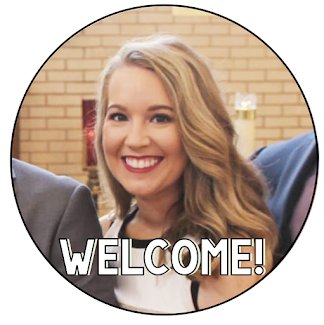 I wrote a post here how I use the Chain of Success as a class incentive. Now lets focus on students individual incentives. Read about it more in this short ebook. It isn't super cute like some others I've found but it does job. I love that my students can their clips move up and down. My students can go all the way off the chart and then onto my shirt. They love it! I also love focusing on the positive rather than the negative. I always try to focus on what my students are doing right rather than doing wrong. If my students are making not so good choices rather than having them move their clips down, I have the students who are making good choices move theirs up. It tends to get all students to start doing what their supposed to. For teacher's choice they have to sit out for recess for 5-10 minutes and we then talk about why they have moved their clip down. Sometimes additional consequences are added based on my conversations with the student. I always try to have them make their own consequences though. My school has adopted Positive Behavior Support (PBS) therefore our entire school has a behavior management system. 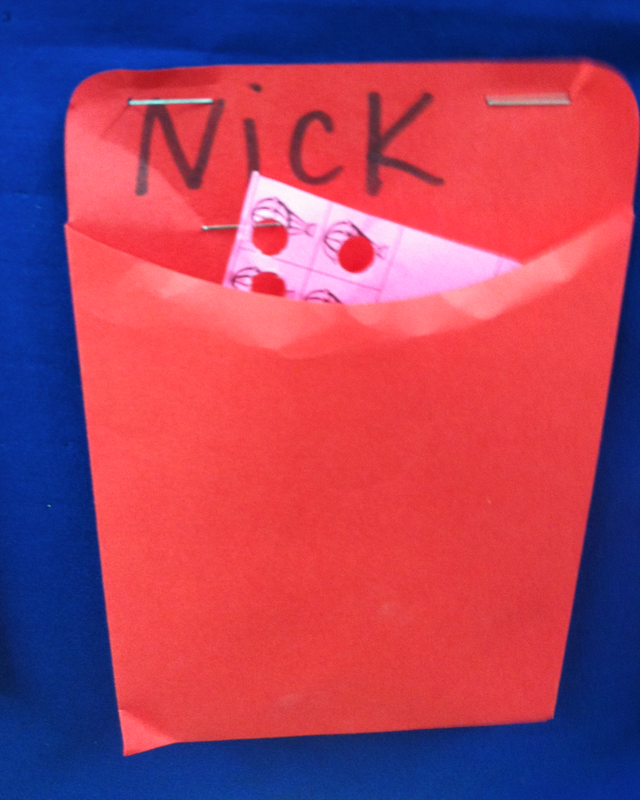 In our school's behavior management we use punch cards and tickets. 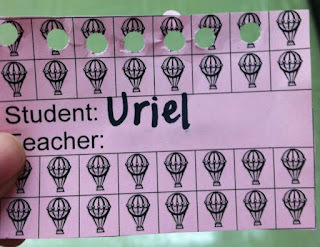 Every student in our school has a punch card. Note to self: laminate pockets next year! When a student does something good they earn a ticket. Each ticket is equal to one punch on their punch card. At lunch they give out tickets, during specials the teachers give out specials, and I give out tickets. 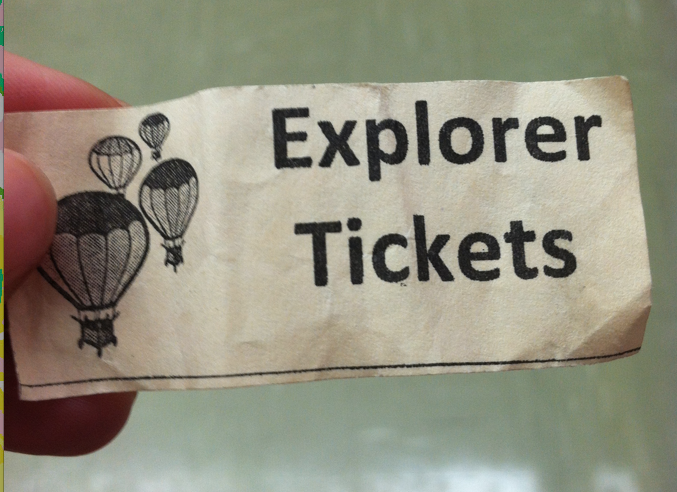 Students are receiving tickets all day and putting them in their pocket when they enter the classroom. They love to show me a ticket they earned for their good behavior from specials or lunch. I don't use tickets inside my classroom normally, only in line and when we are out and about. 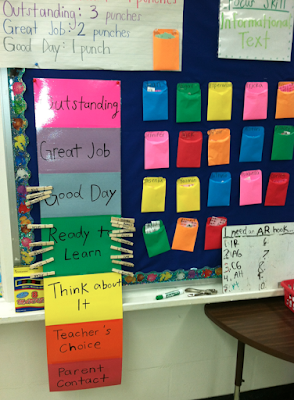 Inside my classroom I have students move their clips up on our clip chart instead. What do the students get for punches on their punch cards? Each month our school has a reward for the students who fill up their entire punch card. Rewards vary. Each Friday during the last 15 minutes of the day it is Fun Friday. Students are supposed to earn enough punches to fill an entire row in their punch card to participate. I don't really keep track of this one. Too much work. We have other requirements I have set. For an entire punch card they get a trip to the treasure box--- this is what most of the kids really care about and why they try to fill it. I simply punch the cards at the end of the day by taking out all the tickets the students have in their pockets. 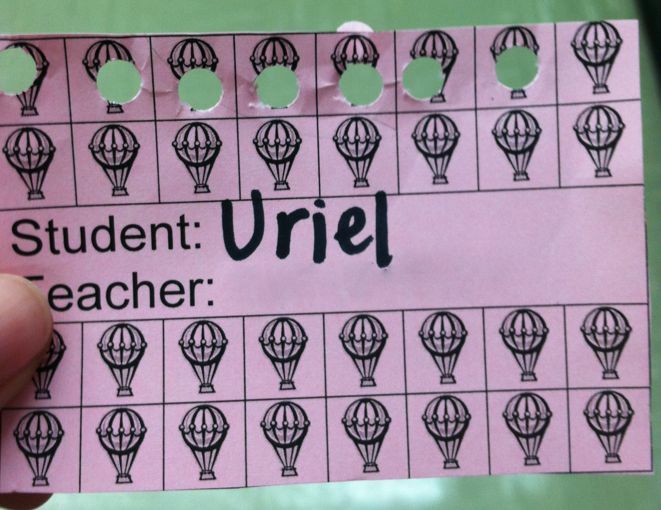 If a student filled a punch card then I put in little coupons for the computer or treasure box that students may redeem on Fridays. Whew... did you get all of that? If students move up on the clip chart they also get punches as a reward! It all has to tie into one another. Do you see that little orange pocket in that picture? That is mine! No, I don't have a punch card. But I just keep the computer and treasure box cards in it to make it easy to store. It is a lot to handle all at once! I don't think this is all necessary in every classroom but at a school with tons of behavior issues it helps. Do you have a clip chart in your room? Does your school use PBS? If so how does it vary? I will say, it is a lot of work to keep up with our behavior management system! What do you do with the student's who have "clipped down" to receiving consequences? If it is time for something fun do you take that away from those kids? If they have "clipped down" and have improved do you you still let that parent know? If some one "clipped down" and improved, but it is time for recess or something fun do you still take it away? Just wondering what others have done or what you are thinking about doing if you are going to use it this year! For the students who clip down, if their on yellow nothing happens. On orange they have to automatically sit out during recess/teacher PE BUT if they clip up before recess then nothing happens since they corrected their behavior. However it isn't that easy to clip up unless you go above and beyond... I have very high expectations. Depending on their actions on why they clipped down/our conversation depends on how long they sit out. Normally they go sit out at first then I begin talking to the students one on one. I'll have the first student come over and tell me what they did, what their consequence should be. Sometimes their consequence is sitting out longer, sometimes it is something they decide (if they hurt another student they could write a letter apologizing, if they keep calling out or disrupting the class they write a letter saying sorry and say it to the class.. this is pretty powerful), or depending on how often they are on orange I let them go play (if it is their first time and very sorry and apologetic and already learned their lesson). Basically it is different for every student but it always starts with sitting out then they talk to me. You know your students best so you have the best judgement. One of my students loved the computer so I began to take that away from him as a consequence.. well asked questions so he would decide to take the computer away from himself (sneak teacher I am!). If they are on red then I contact the parents but also depending on the students sometimes there are other repercussions.. always based on the specific student and their needs. The parents at my school aren't very involved or inflict consequences so might have to take other actions and again let the student decide. If they don't know.. force them to think about it and you'll come back to it. They will think about it A TON and this really helps behavior improve because they don't want to go through this process again! Also if students are on orange more than twice a week or on red at all then their fun friday gets shortened.. but thats optional and will be dependent on my class.